We came, we saw and I got locked up. Hillary Gets Away With It? Let’s See — President Trump threw out an interesting bit at his rally last night (Aug.30) in Evansville, Ind. Our biggest obstacle and their greatest ally actually is the media. You can believe it. We have stories that are so big and the media doesn’t pick them up. We have stories that if that was about a Republican or a conservative it would be front page of every newspaper and we have them and they just don’t want to write them. It’s a dishonest group of people. I will tell you that. You can have the biggest story about Hillary Clinton, I mean just look at what she’s getting away with but let’s see if she gets away with it, let’s see. 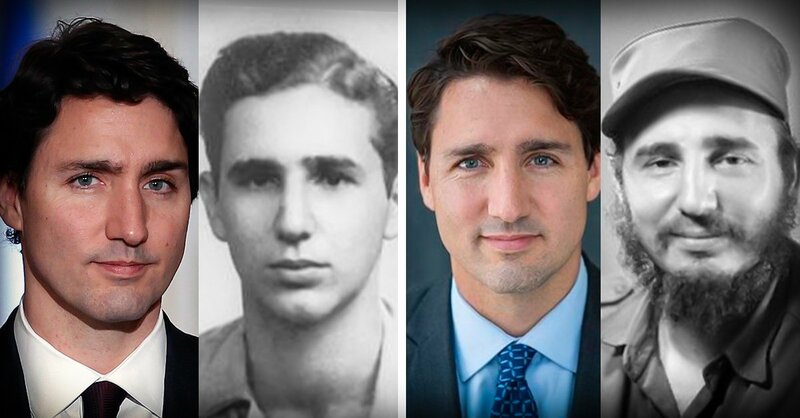 He kept his promise on NAFTA. Maybe he will keep his promise too about locking her up. 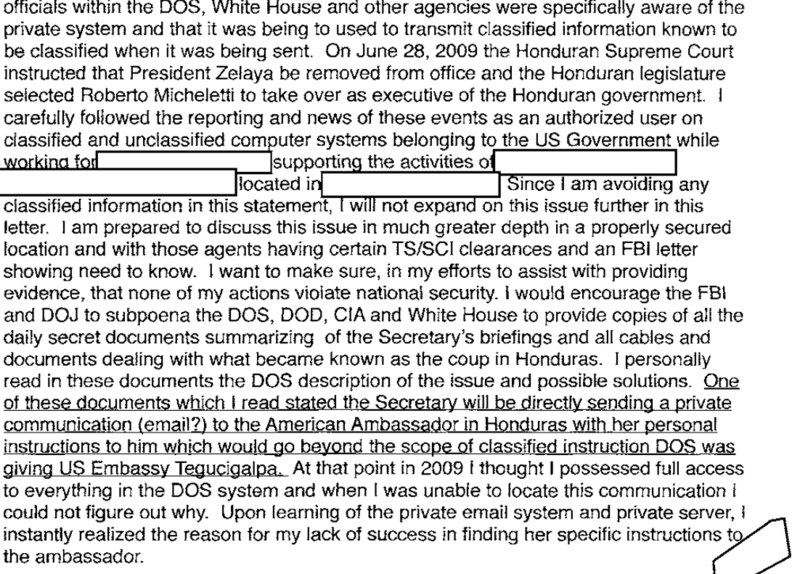 Hillary Honduras Coup And Private Email Server — On June 28, 2009, about 100 soldiers stormed the residence of Honduran President Manuel Zelaya and put him on a plane to Costa Rica. Barack Obama, the newly inaugurated U.S. president, condemned the removal of this progressive leftist man of the people. His Secretary of State? 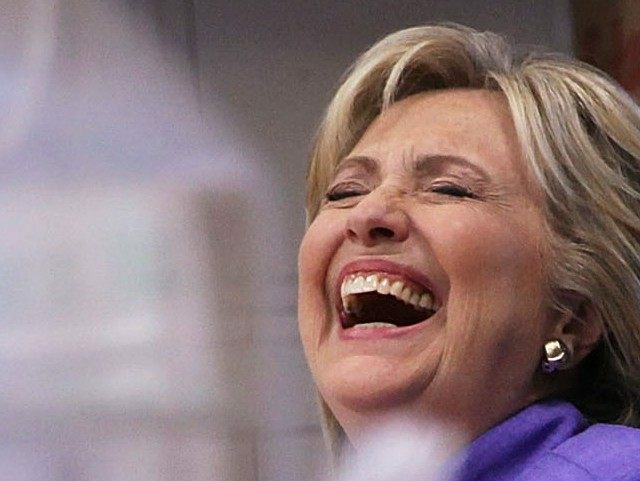 According to claims recorded on the website of the FBI, Hillary Clinton communicated with the American ambassador to that nation using her private email system with full knowledge of the White House and in violation of rules and common sense. What were the instructions? We don’t know. The server was not a public one. 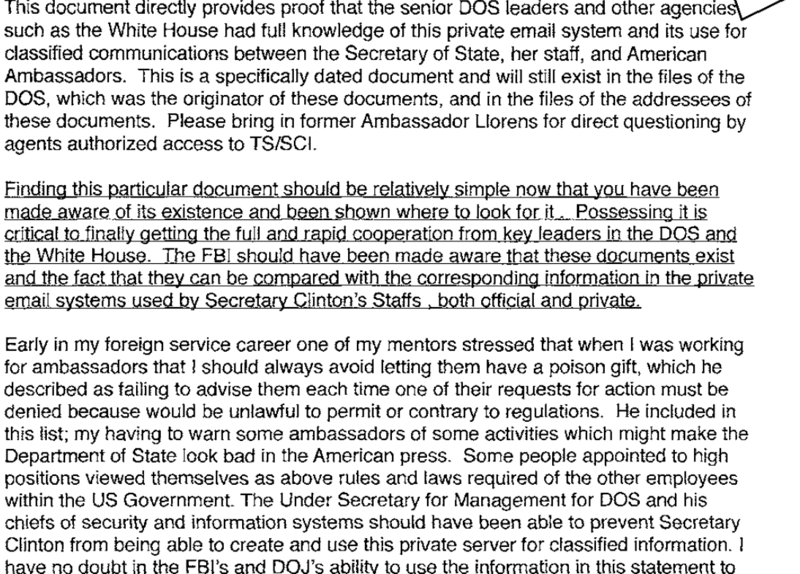 Here are some screen shots of a letter sent to then FBI Director James Comey on Jan. 10, 2016 from a career employee of the State Department with high ranking clearance expressing concern about the action. The document can be found on the FBI website starting with page 121. 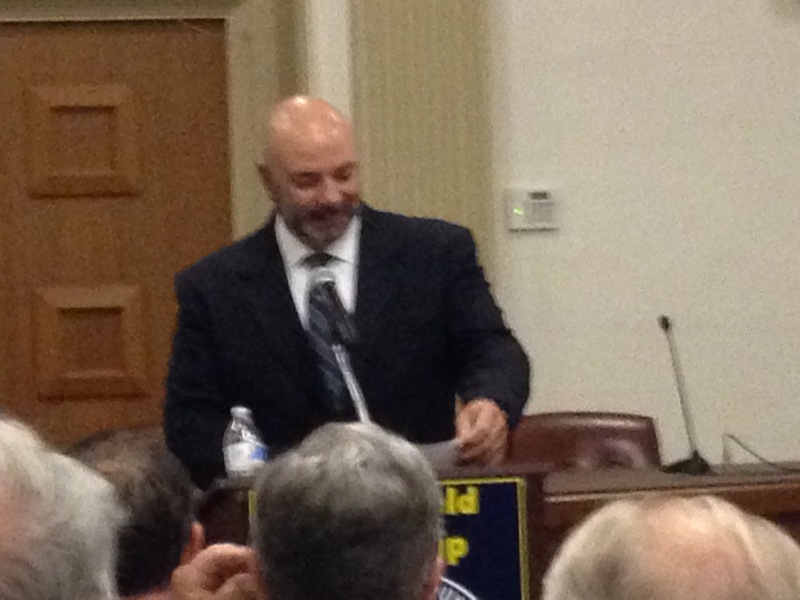 Gary Byrne before the Springfield Republican Party in September 2016. Gary Byrne Files RICO Suit Against Clintons, Minions — Springfield, Pa. resident and former Secret Service officer Gary Byrne filed his long-threatened suit against the Clintons and their minions, June 15, according to Justia.com. The suit alleges violations of the Racketeer Influenced and Corrupt Organizations Act. Defendants are Clinton Foundation, Clinton-Giustra Enterprise Partnership, Media Matters For America, Correct The Record, American Bridge 21St Century, Citizens For Responsibility And Ethics In Washington, Shareblue, David Brock, William Jefferson Clinton, Hillary Rodham Clinton, George Soros, John Podesta, Jonathan Wackrow, Jan Gilooly And Clinton Global Initiative. It is filed in District Of Columbia District Court and presiding judge is Paul L. Friedman. Byrne was a uniform Secret Service office in the Clinton White House. His book Crisis of Character describes his experience with the Clinton machine. 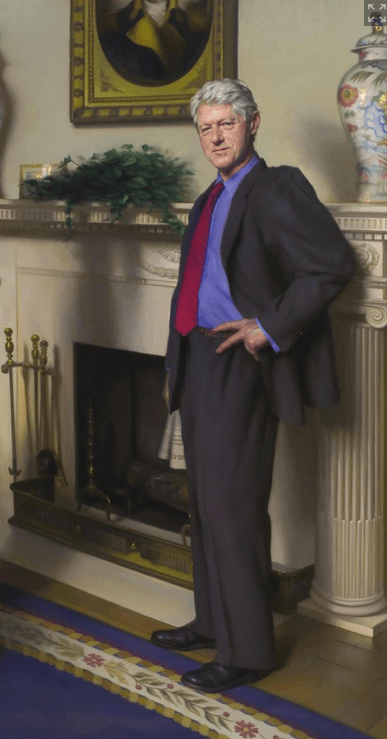 When the book became a best seller, he was defamed by Clinton supporters and operatives in what appears to have been an orchestrated manner. 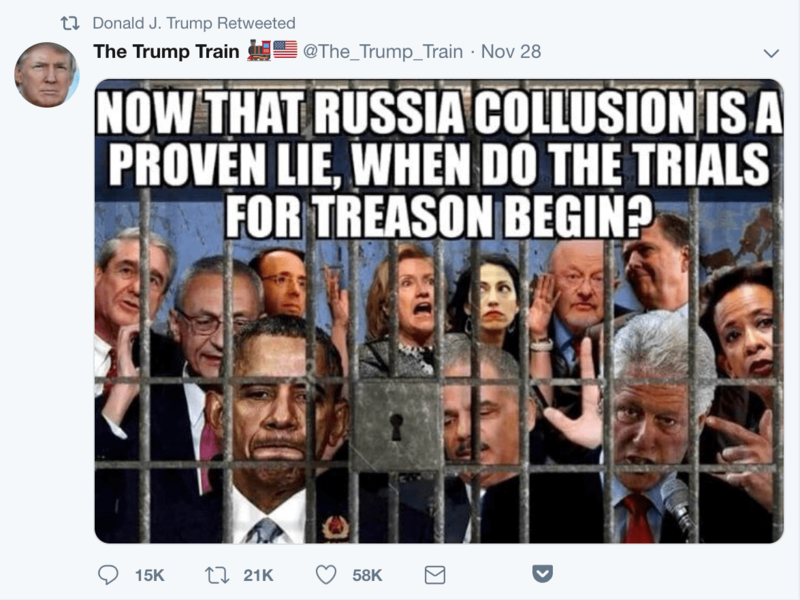 Mean Conservative: Hey Chelsea, you think Joe should go to prison? Seth Rich Revelations With Comey Gone — Something interesting has happened with the draining of James Comey as FBI director, namely revelations that the feds knew that Seth Rich had been communicating with Wikileaks. Rich was voter expansion data director for the Democrat National Committee. He was shot to death July 10 in the tony Washington D.C. neighborhood of Bloomingdale. Rich’s killing occurred just two weeks before the Democrat National Convention in Philadelphia and the release of emails showing that Democrat National Committee undermined the Bernie Sanders campaign in favor of Hillary Clinton. A federal investigator says that 44,053 emails and 17,761 attachments between Democratic National Committee leaders, spanning from January 2015 through late May 2016, were transferred from Rich to Gavin MacFadyen, an American investigative reporter who was director of Wikileaks, before May 21. He says the FBI has possession of those emails. 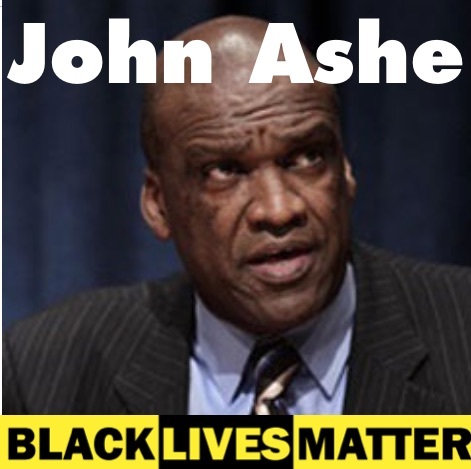 Now when are people going to start remembering John Ashe or don’t BLM? MacFadyen died Oct. 22. He was 76 and had lung cancer.